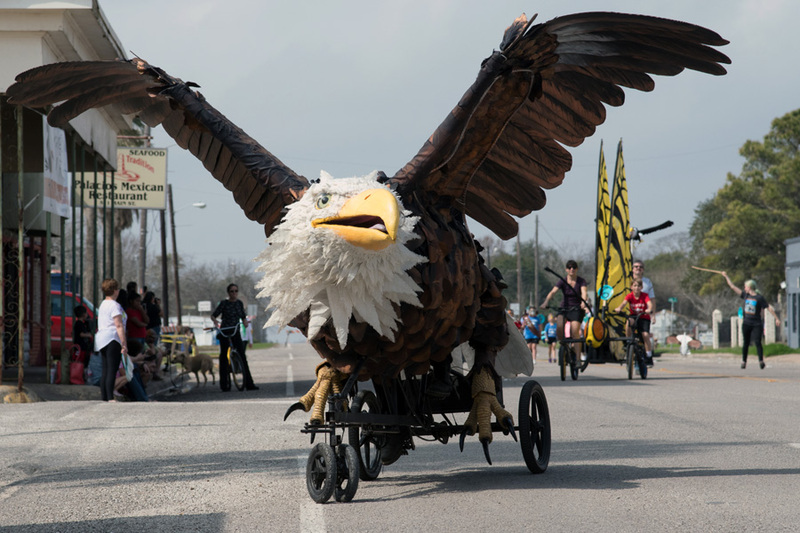 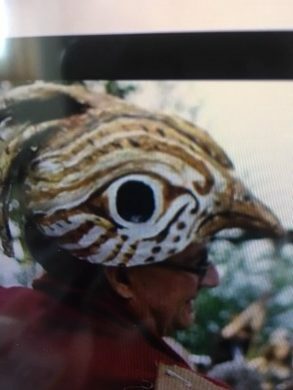 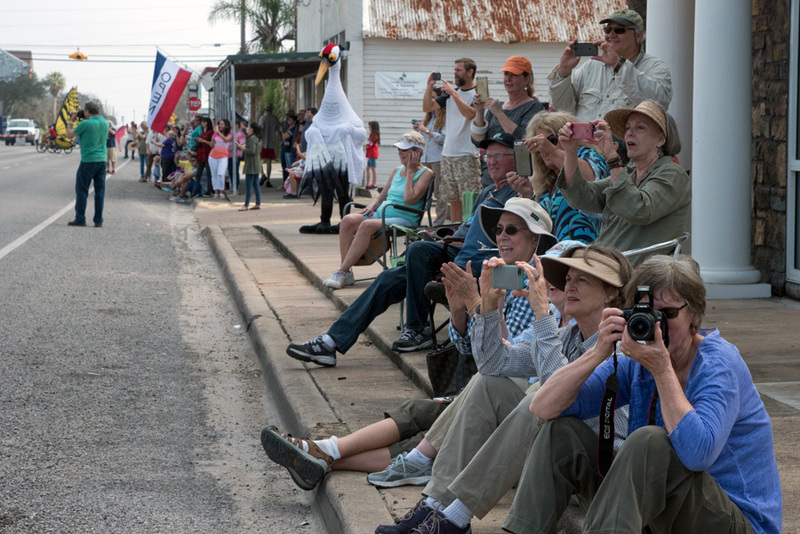 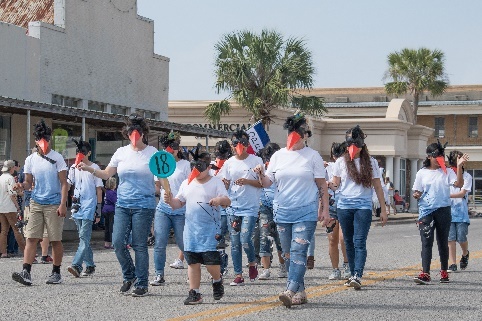 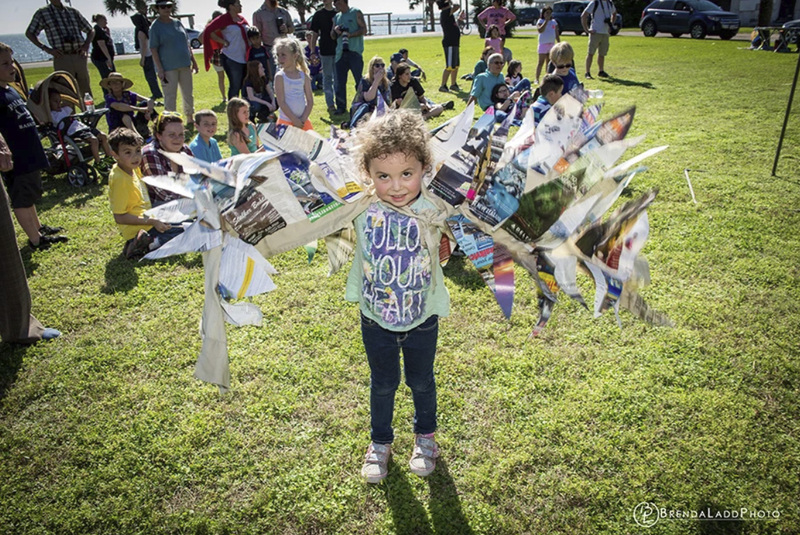 Come to Palacios to see this one-of-a-kind parade focusing on birds, birds and more birds! 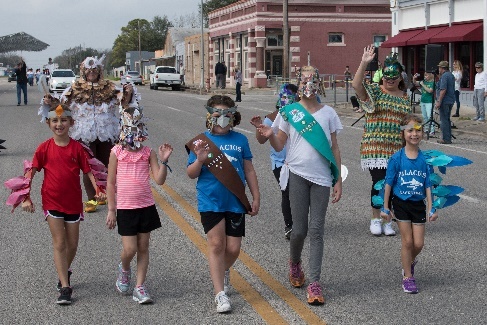 We encourage participation by individuals & groups! 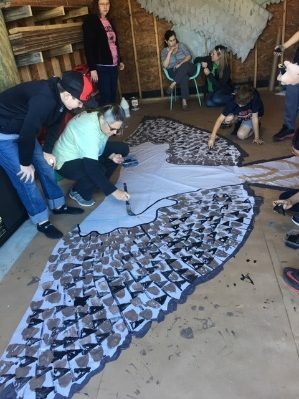 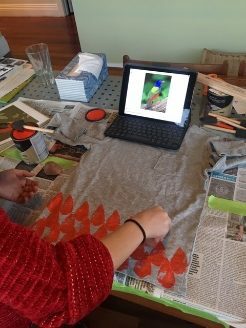 •	Turn a pillowcase into bird wings, try magazine feathers!